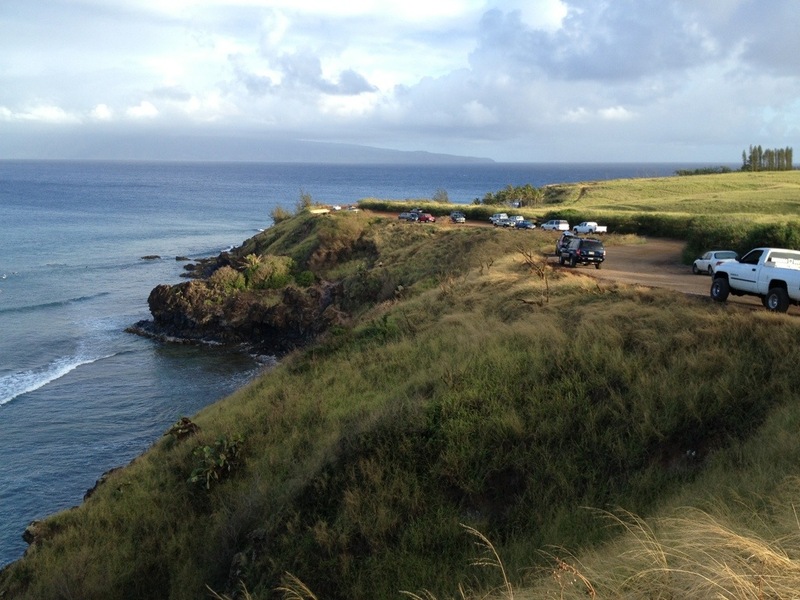 We scrambled down the rocks and had a great view of the couple dozen surfers at Honolua Bay today. Gail talked to a surfer man who said it was probably one of the last days for good waves on this part of the island. This same surfer told Gail, “It’s a gentleman’s sport” and that the snorkeling on the other side of the bay is killer.